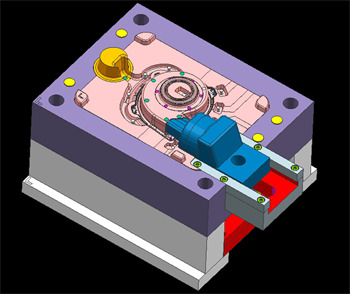 The aluminum housing was designed to protect the components inside. 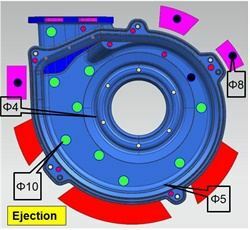 It needs to eliminate vibration at maximum during working, so tight tolerance is necessary for critical dimensions to guarantee proper assembly and working. The client is a famous company located in US. 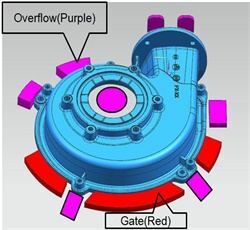 They would like to start with a prototype pressure die casting mold for verifying the new design and have a low volume manufacturing. We quoted to the client, he was happy with our offer. We can provide strong engineering supports to our customers, this greatly cuts down any potential quality risks that limit product launching quickly. Our company has well experienced staffs with a dedication to providing the best support and services at competitive prices as per overall requirements of every customer. 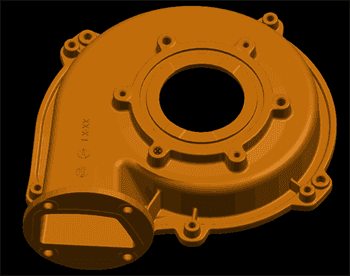 We are here to successfully use every resource for enhancing various aspects of our pressure die casting services. 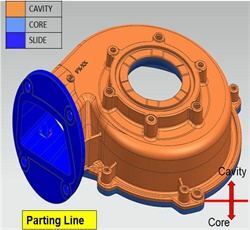 As a precise casting method, pressure die casting is used in the manufacturing process of various electronic products and complex parts of vehicles. We have years of experiences in the aluminium pressure die casting and successful records in this competitive sector. 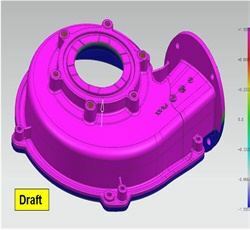 Attractive elements of the die casting include, but not limited to the smooth surface, excellent dimensional accuracy and the maximum durability. Every member of our team learns the latest technologies and resources associated with our profession. We provide the best-in-class products with an objective to make our customers satisfied. We do not make any compromise on the quality of products and professionalism in our services. 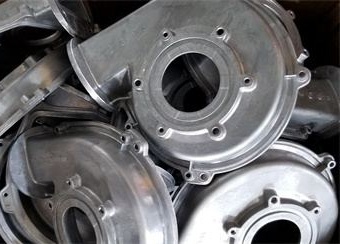 Regular improvement in our pressure die casting services gives 100% satisfaction to every client and encourages such clients to recommend our company to others. Our company efficiently uses the Aluminum Alloy ADC 12, A380 and Zinc #3 casting materials to provide the best suitable products. 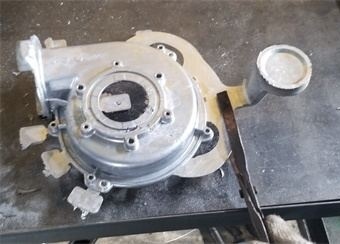 You may be a beginner to the pressure die casting service and think about how to get an appropriate service on time. 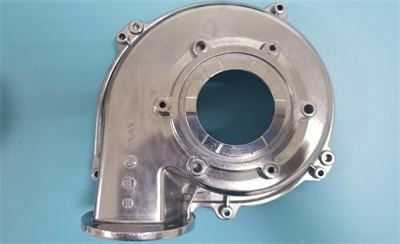 You can directly contact our experts in the aluminum pressure die casting services. 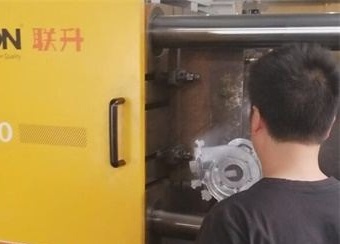 You will get the absolute assistance from our friendly customer support team and make an informed decision about an investment in our pressure die casting service. hardening. 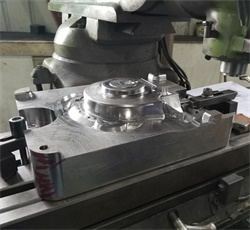 Building a pressure die casting mold always takes a long time, but we can shorten the tooling time to 20 or less calendar days by our rich experience and superb skill. We poured molten aluminum from a crucible into the sleeve when pull up the die into the casting machine and ready for production. 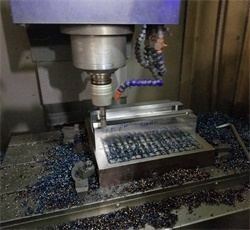 The liquid aluminum was injected into the cavity under great pressure. For the large amounts, an automatic ladle is used to transfer metal from cauldron to the sleeve. The gate and overflows were wiped off after ejection. 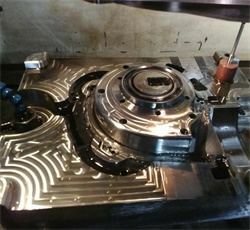 For some critical dimensions, we did the post machining to meet the specifications. 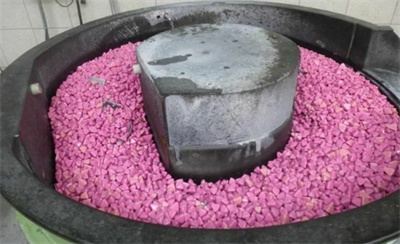 After thoroughly inspected to the client’s specifications, we processed the viber polishing. Finally, we shipped the parts to client via Fedex, the package arrived at the site smoothly. Are you ready to get started on your next project? 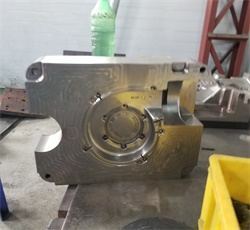 TEAM Rapid is a Aluminum Die Casting Manufacturer in China, Contact us at sales@teamrapidtooling.com for a free quote.